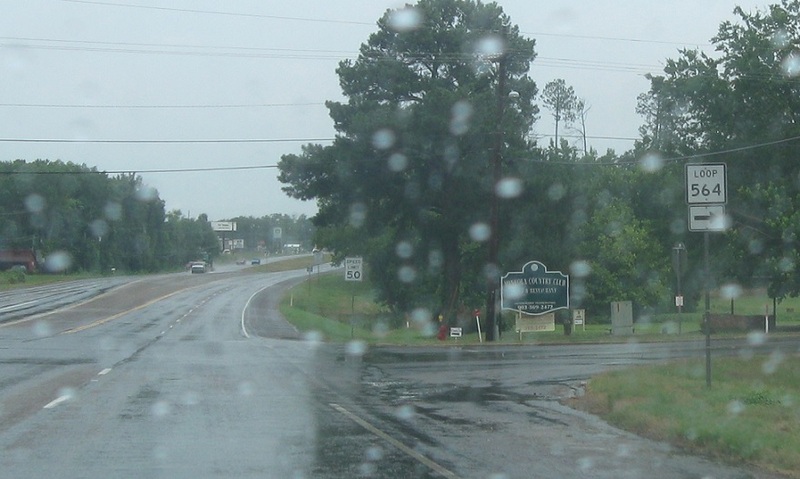 As we head out of Mineola, we’ll approach Loop 564 again. 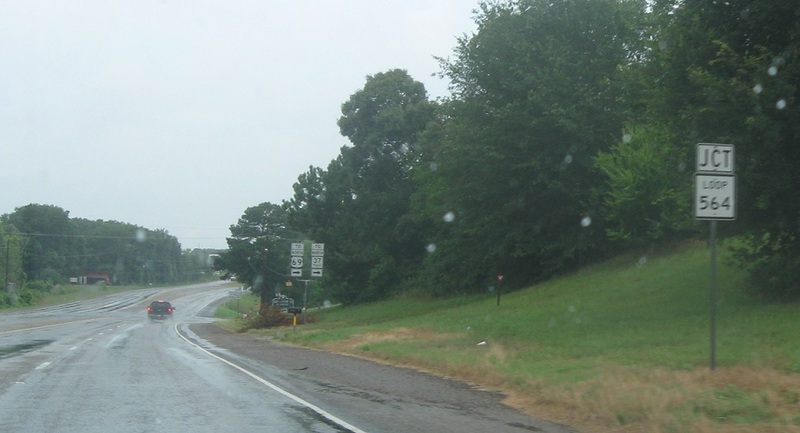 Follow Loop 564 north to US 69 north and Texas 37 north. Turn right for Loop 564. 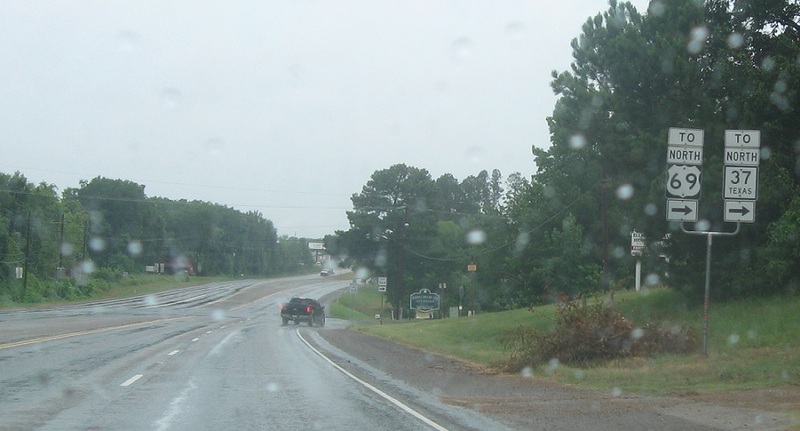 As Loop 564 doesn’t serve the southwest quadrant of Mineola, this is its terminus.